Unlimited (yes unlimited) storage of images upto 16mb per pic (but you can go premium if you need to store those too), but this size stores all of your iPhone photos with absolutely no issues as is. Auto metadata tagging – search for cars, parties, concerts, locations, even smiles and it’s found by Google’s big data super algorithms – very friggin cool. The most intelligent and simple photo management and tool I have come across. And as I mentioned, works great on the web, and all major mobile platforms. 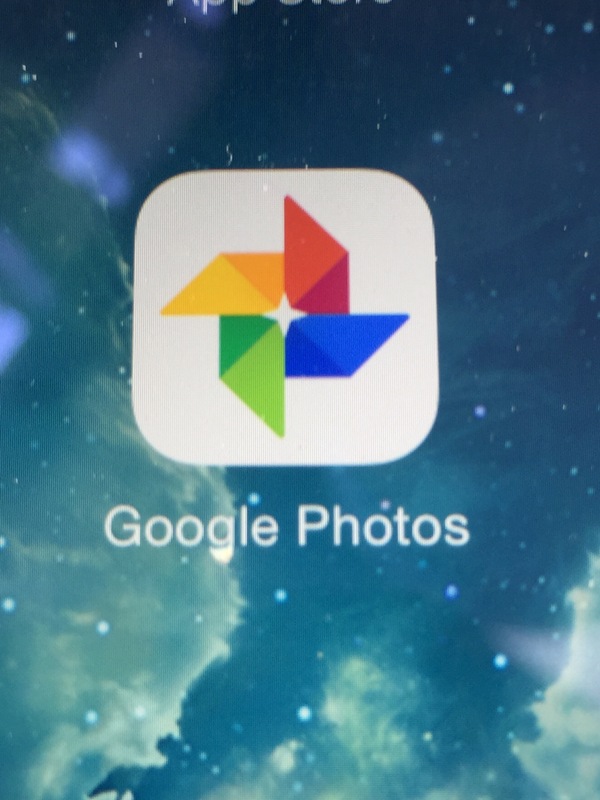 There is even a tool to help upload all of you photos from your mobile, PC or Mac.